When you're using statistics in a presentation, it's really easy to get caught up in the numbers. And unfortunately, just because those numbers are meaningful to you, it doesn't mean they're at all fathomable to your audience. 1. Portion large numbers into smaller bite-size chunks. Many of these nonprofits have big numbers: they serve large numbers of people, or they provide large quantities of food to their clients, or they need large sums of money to do their work. The speakers who are most successful at conveying their numbers are the ones who make the numbers manageable for an audience. For example, asking each person in an audience of 300 to donate $200 a year for the next three years is much more effective than saying, "We need $180,000" and leaving it at that. As an individual who wants to help a local organization, that number is just too big for me. I'm paralyzed by it, and I'm pretty sure my meager $25 check isn't going to make a difference. So I don't write one. 2. Paint a picture, use an analogy or make a comparison, so the large number is equated with something familiar. 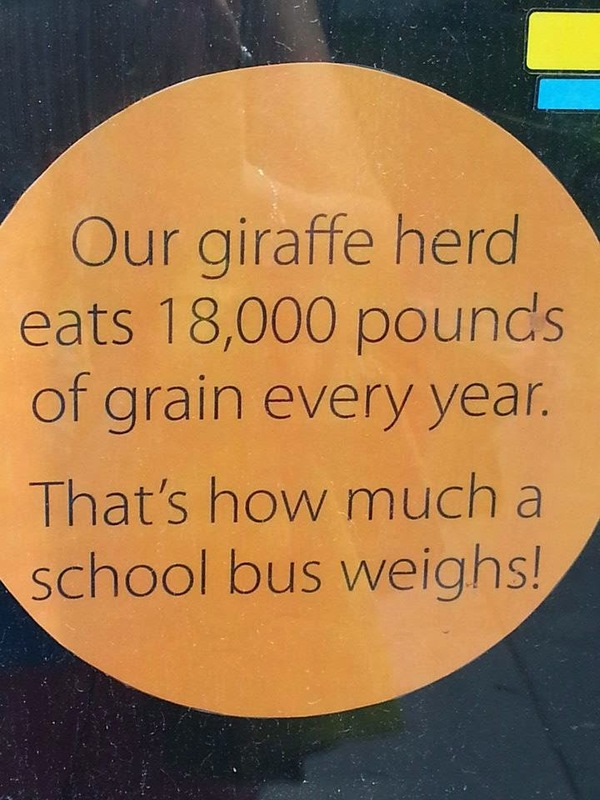 This sign above about how much our local zoo's herd of giraffes eats every year paints a vivid picture of how much grain equals 18,000 pounds. This amount of grain is hard to comprehend, but envisioning it as being the weight of a school bus gives me a much clearer perspective. There is no "ask" associated with this particular statistic, but perhaps knowing that my donation would help the zoo acquire a huge mountain of grain might inspire me to give money. Here's an example I wrote about a few years ago that makes the size of a rocket easily understandable when juxtaposed against two things most of us are familiar with: a football field and the Statue of Liberty. 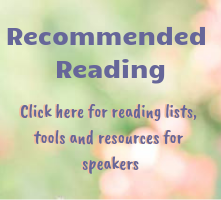 Many statistics in presentations are just tossed in with no thought to how they will affect the audience or if they will help persuade the audience to do the thing you want them to do as a result of your talk. First, give more thought to how you are using your statistics and WHY you're using them. 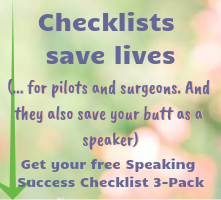 And then, when you have a good enough reason to use them, make the effort to create more manageable and concrete numbers for your audience, so they understand how the numbers fit into your overall message -- and are inspired, not paralyzed, by them. Need some ideas for making your big numbers manageable? Post in the comments!